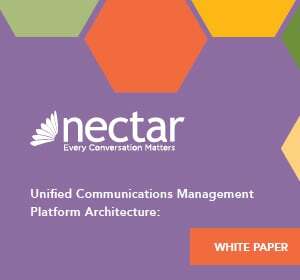 Deploying unified communications requires the ability to navigate the complexity of the digital age. As companies far and wide seek what the digital transformation has to offer, service providers are compiling comprehensive portfolios to address this evolution at hand. Akkadian Labs unveiled its Site Builder (ASB), developed to work in conjunction with the firm’s Provisioning Manager solution, and promises to deliver a streamlined deployment process for the Cisco Unified Communications Manager (CUCM). "Setting up CUCM in a new location can be a complex, time-consuming proposition," said Eric Nelson, President and Chief Operating Officer of Akkadian Labs. "Typically, before adding users at a new site, it is necessary to configure device pools, partitions, CSS, route patterns and so forth—work known as Day 1 provisioning." This is a labor-intensive process and requires special skills. ASB provides pre-built templates to get the ball rolling. These templates offer the configurations required to conform new or existing CUCM sites, and allow customers to customize to meet specific needs – no more have to rebuild preferences for each new CUCM location. Paired with the Provisioning Manager, which empowers provisioning via automation, the two solutions make for a user friendly deployment and provisioning process. 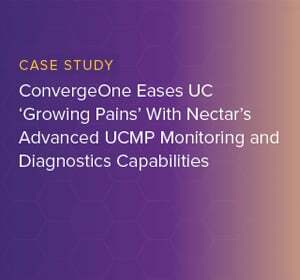 Nelson continued, "ASB solves this problem by making CUCM site deployment easy, quick and consistent. Our software enables you to templatize and replicate dial plan configurations in CUCM without having to reinvent your standard configuration every time." Each deployment requires a measure twice, cut once approach. The complexity of digital transformation does not need to overwhelm with the appropriate partners and technology in place. 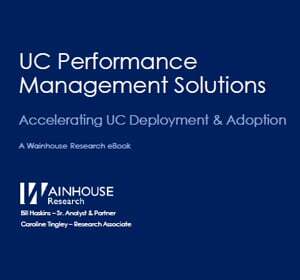 Who is your UC network management partner?